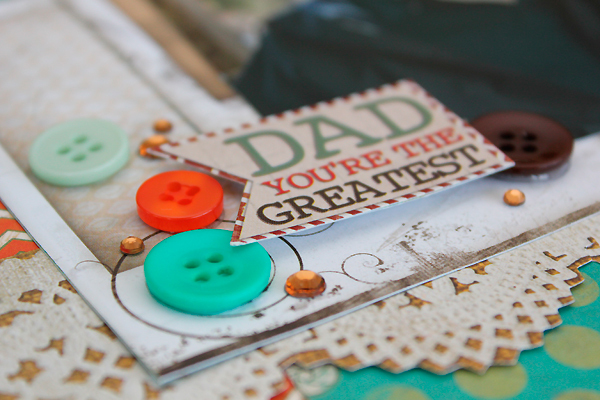 The BoBunny Blog: All about Dad!! & Announcing Our 1st Winner!! All about Dad!! & Announcing Our 1st Winner!! 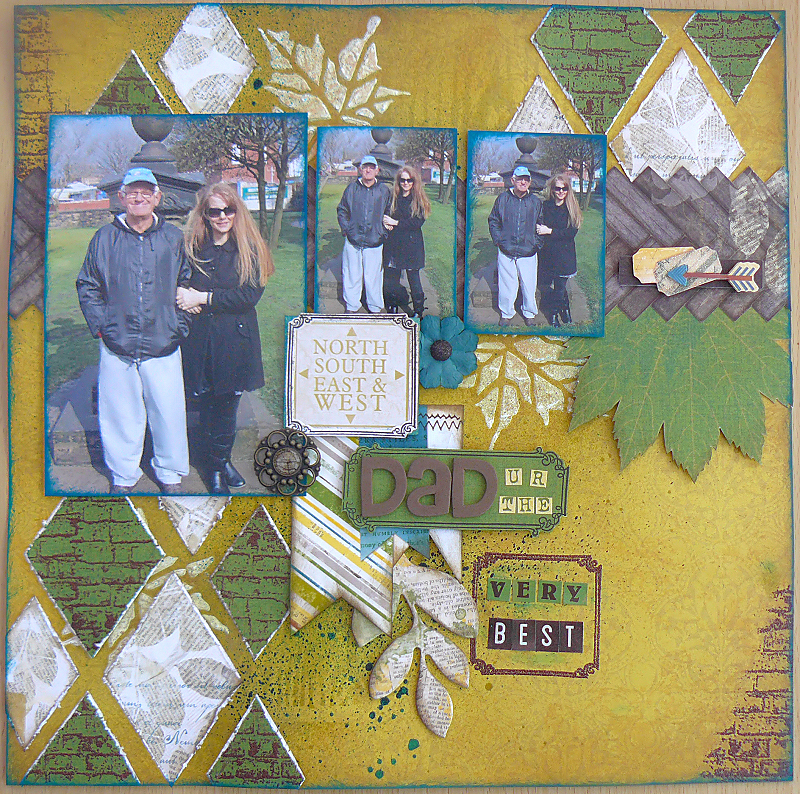 Today's layouts are all about dad. young and old when they are with their dad. You can feel the love and bond and relationship the two people have. "I made this for my Dad. I gave it to him on Father's day. As he is the best Dad you could wish for." ~A photo when daddy & child fall asleep snuggling is priceless. tinkering in the garage or doing yard work. You'll never be sorry you took lots of photos of your dad! AND NOW OUR FIRST FACEBOOK WINNER! Please send us your mailing information to thebobunnyblog@gmail.com so we can send you your prize! Be sure to check back MONDAY to see if you are the next winner! Love your layouts!! Also, Congrats to the winner! Congratulations! Those are wonderful pages. Congratulations to the winners! Enjoy your prizes!!! Those are great Dad Pages. Love all those little details that make each just right. Thanks for sharing them. Congrats to Ronda too! 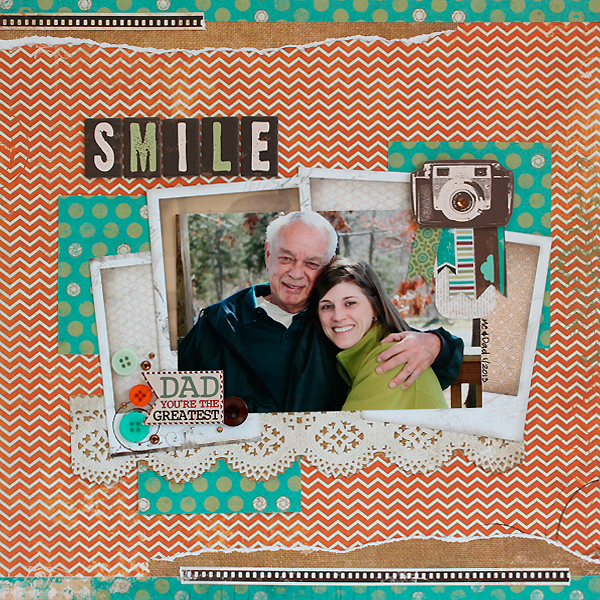 So many great dad pages! I love each one of them! Congratulations to Ronda, enjoy your prize! Beautiful pages ladies, gorgeous inspiration! Congratulations to Ronda!!! What great pages. Congrats Rhonda. 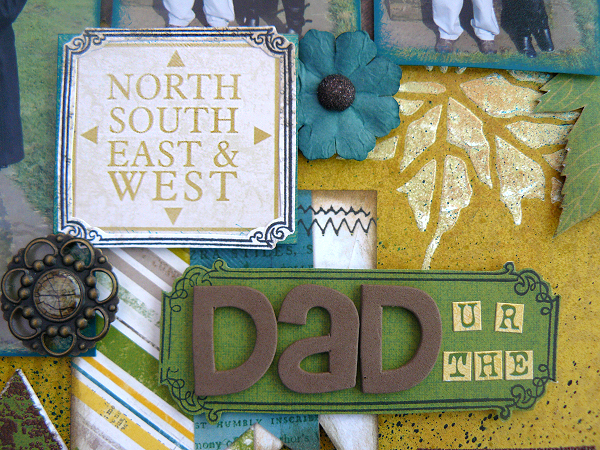 Wonderful layouts for Dad's Day. And, congratulations to Ronda too. You are very lucky! Nice pages about Dad! Congrats to Ronda for being the first winner! 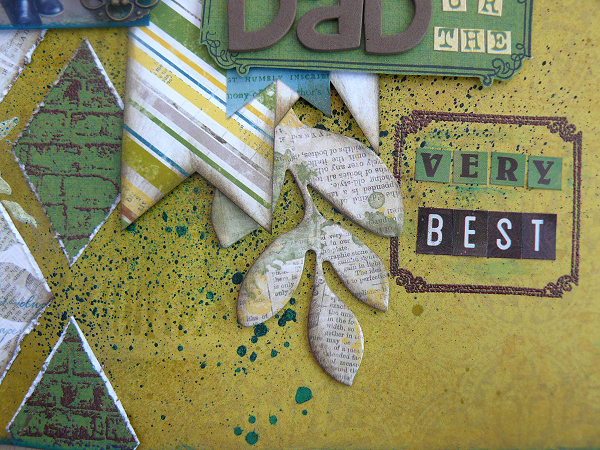 The Father's Day pages are fantastic. So nice to see the happy smiling Dads! Great job everyone. What awesome pages....congrats to you Ronda!!! Lucky, lucky! Congratulations, Ronda!!! Lucky gal :-) Awesome Dad layouts, Bo Bunny!! Congrats Ronda!!! 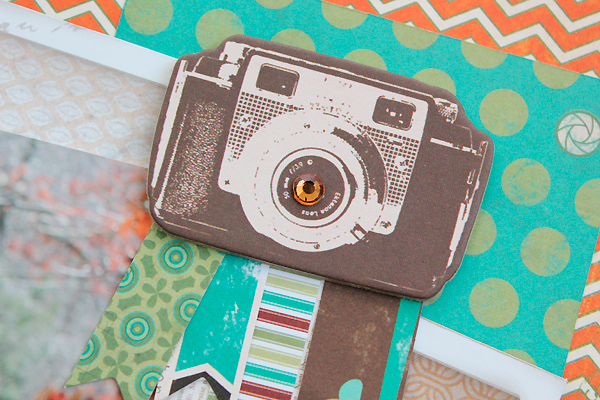 I love love love love these layouts!! 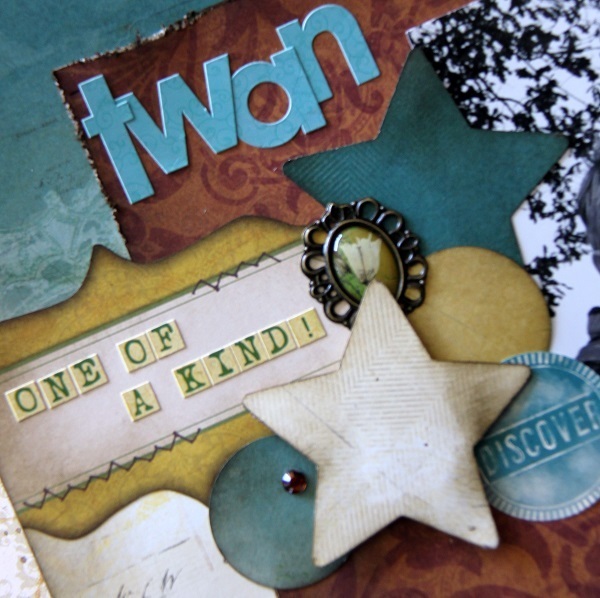 LOVING those stars on Jolanda's layout!! GORGEOUS!!! Congrats Ronda!!!! 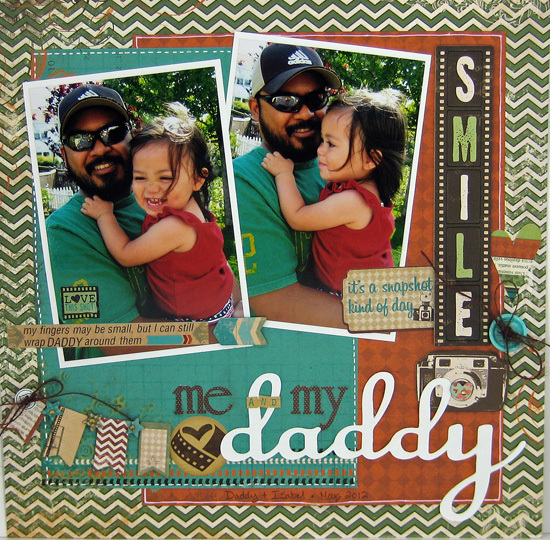 Fabulous Dad layouts!!!! Beautiful dad layouts from everyone !!! Congrats Ronda !! 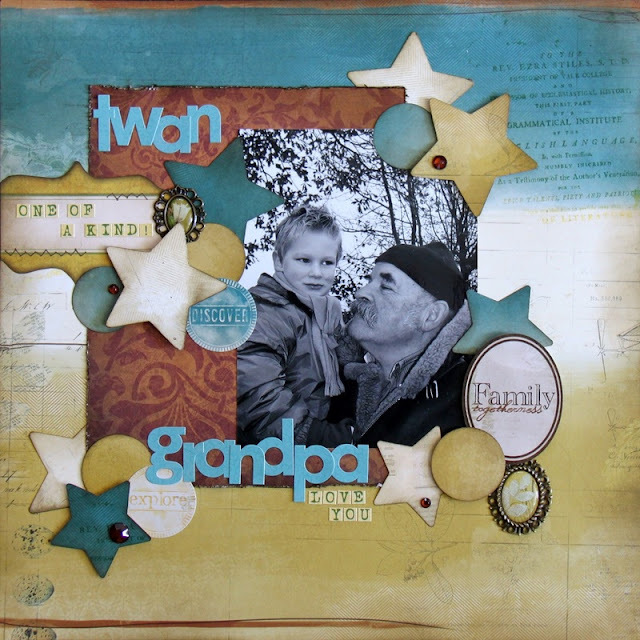 Gorgeous pages honoring your Dads!!! Congrats to the 1st lucky winner! Oh my gosh!!! I couldn't believe it when I saw my name posted as the winner!! I am soooooooo excited!! I LOVE Bo Bunny products and can't get enough!! Thank you ladies for all the congrats, and thank you, thank you, thank you Bo Bunny for your beautiful products and a chance to win them!! I've sent you my info via email!! Great layouts! And congrats to Ronda! Have fun creating! Beautiful layouts, laid ies! Congrats Rhonda! Congrats ROnda!! and I love the layouts!! !